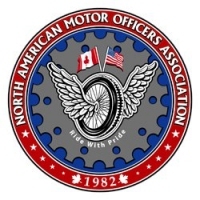 The North American Motor Officers Association – NAMOA is a non-profit organization. 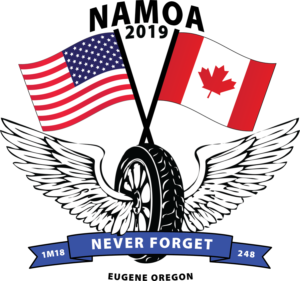 Our primary membership is from Washington, Oregon, Idaho, British Columbia, and Alberta, Canada. 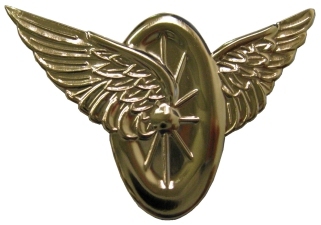 However, we have members from around the United States. 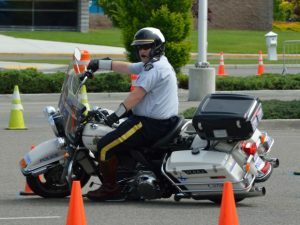 Our annual training conference hosts motor officers from not only the Northwest, but from around the United States and Canada…. 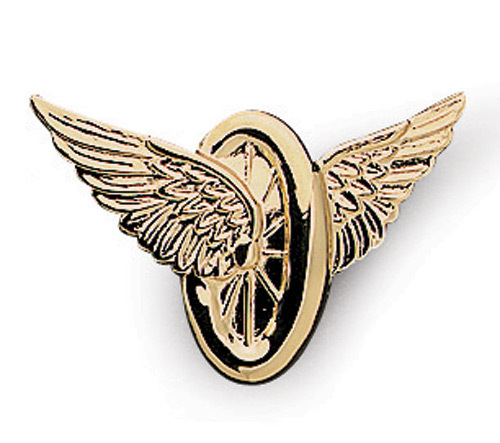 Proficiency Courses, Slow Course, Pairs, Single Barrels, plus more! Sponsors and vendors will be onsite to answer your questions. 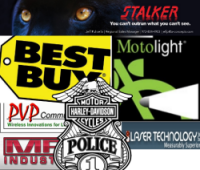 Great vendor locations for the conference! Great accommodations for the duration of the conference and beyond. . Participant MC parking will be next to the vendor area allowing for maximum exposure. Motor trailer parking. 2 separate primary cone courses, providing a continuous riding experience and expediting course time for riders. Courses can be duplicate or completely different. 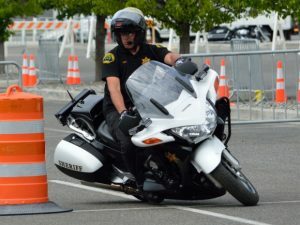 Some motor officers are looking for something a little more challenging. Our advanced course will provide challenges for those riders who want that extra challenge. 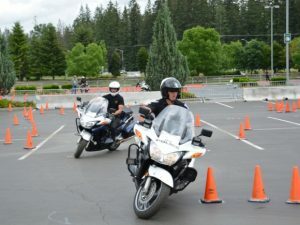 Pair riding is an essential skill for police motor officers. 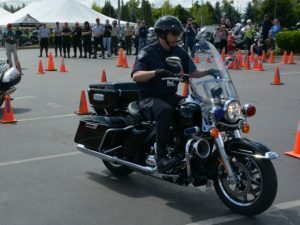 Our pair riding course allows officers to hone thier pair riding skills for the real world. 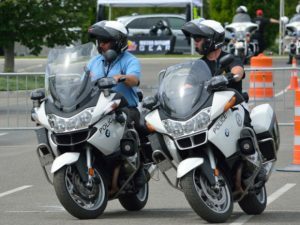 Single barrel courses allow motor officers to hone their skills for maneuvering in traffic as a competent police motorcycle operator. 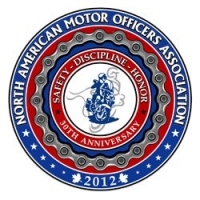 NAMOA features Sponsors and Vendors with products and services specific to motor operations and enforcement. 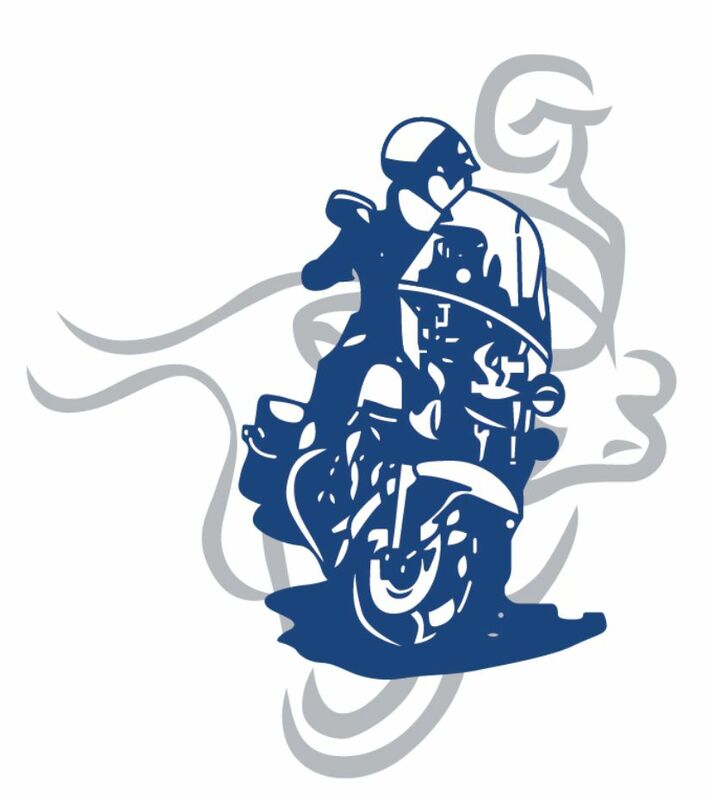 The slow course is the perfect way for motor officers to demonstrate their balance, clutch and throttle control.